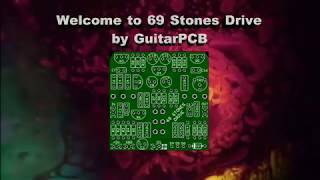 The 69 Stones Drive is a medium gain drive with full Treble and Bass control. This kit contains the pcb and all necessary parts. You can choose an enclosure, please buy 4 knobs for 6.3mm shaft separately. 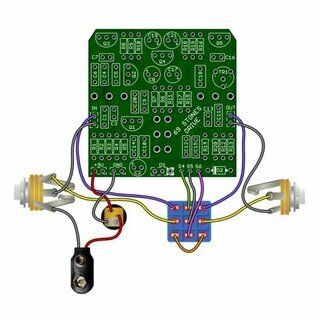 You get full technical support at the GuitarPCB.com forum.